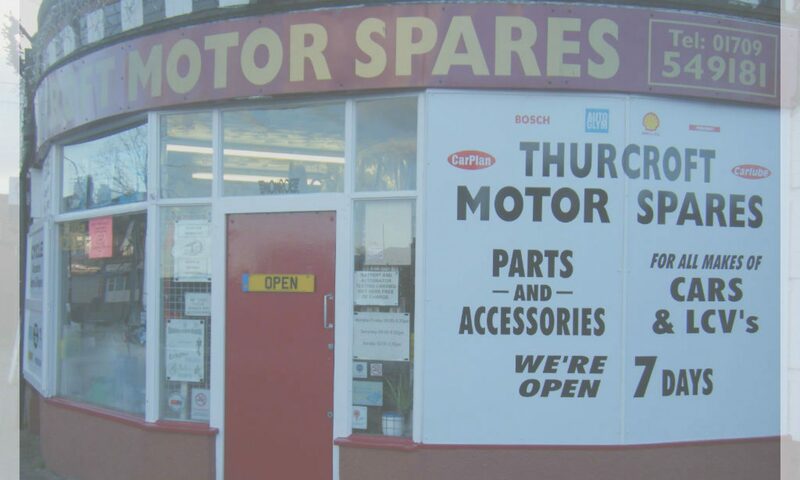 About Thurcroft Motor Spares, we have been trading from the same shop in the village of Thurcroft since 1990. We have supplied our customers with the best service possible for 28 years and will continue to do so. Our belief is that a personal approach is essential to provide our customers with the correct parts they require, first time, on time and at an affordable price. Nowadays people turn to the internet and shop online, we believe our service offers a far better solution. No waiting for parcels, no finding out you have ordered the wrong part. Our knowledge of the car spares supply industry spans decades. We can save you time and money whilst offering the benefit of a same day service. Bulbs, Wiper blades and Batteries. 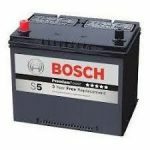 Click on the battery image above to find out more about our free battery testing service. Our aim is simple, keep our customers happy and they will return.